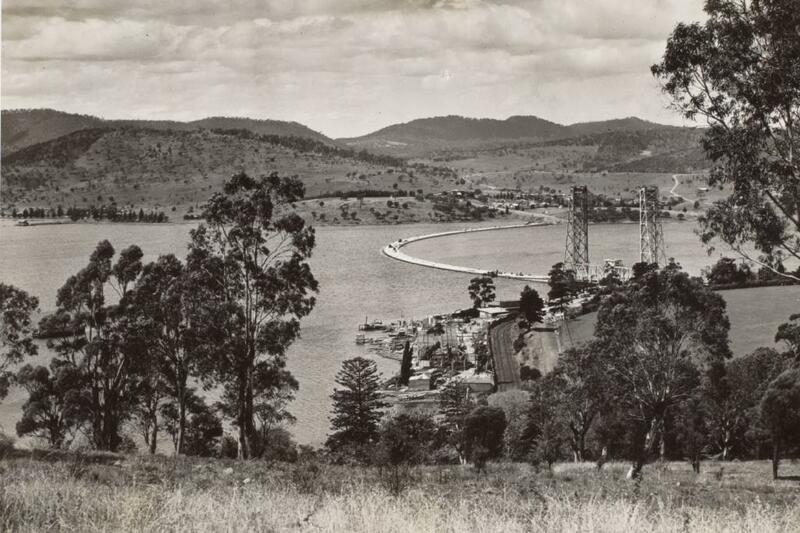 When I visit Hobart again in three weeks, I hope its air of history will still greet me. However I am prepared for change, too. Everyone says I must visit MONA – the Museum of Old and New Art – for it has almost singlehandedly propelled Hobart from a quiet backwater onto the world’s tourist stage. Who said museums are old hat?